Following the surge of the middle class in China, increasing demand in healthy as well as high-quality food and supplement is a trend cannot be ignored. More and more Chinese people are willing to take vitamins or supplement which is good for health and provide nutrition. Since Chinese new middle class and young white-collar staffs are working in a fast-paced environment, they have no time to purchase and cook healthy food by themselves, that taking vitamins and supplements to keep in health seems to be a good option. As a result, to sell vitamins and nutritional supplements is a leading business in China. According to official Chinese government documents, in less than five years the Chinese market will reach 1,29 billion dollars for VDS. And it currently shows a steady rising in China. Therefore, it is highly recommended that to sell vitamins, dietary supplement, and other related healthy medicine to China through E-commerce. Considering the China medicine control regulations and popularity in e-commerce around China, this is the best way to sell. 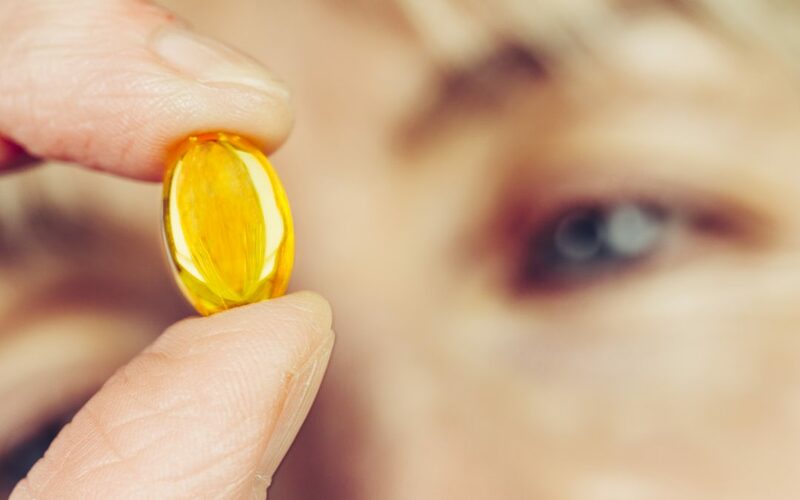 According to the drug website Drugdu.com imported vitamin A into China with a constant volume over 1200kgs every year from 2013, and are certainly keep growing; the same thing to vitamin C over 215 thousand kilograms from the year of 2016, and the importing amount reached over 6millions within three years. It is obvious that vitamins demand keeps increasing no matter in the big city or rural area of China. 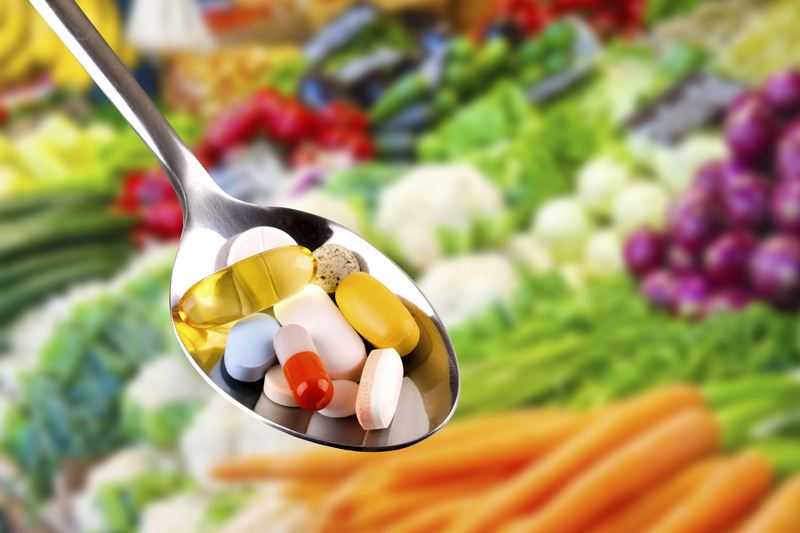 It is expected that an 8 trillion RMB of vitamins and dietary supplement market by 2020. As right now, health industry takes a portion of 2% of total GDP, it is assumed that a huge progress in market growth is undertaking. Also, the annual growth rate of health care in the largest Chinese cities like Beijing, Shanghai is approximately 30% and a half for the smaller cities. Chinese people tend to purchase foreign brands since those brands are more trustworthy and in synonym with high-quality. Even though, Chinese pharmaceutical manufacturer is producing lots of vitamins and health supplements for the domestic market. Chinese people are reluctant to buy Chinese brands health care products due to the uncertainty of quality. This is because Chinese consumers have been cheated by lots of local manufacturers in the past that they have low confidence to local brands. But western brands portray a totally different image with their long-term branding, Chinese people consider western brands are more reliable and the production has strictly controlled. Chinese people lose their faith in local brands due to fake effect, lying advertisement and failure to obey regulations of health care industry, but to seek for trustable international brands with high-end technology and more effort on R&D. the market is highly segmented and local brands with no reputation but international players have grabbed over 70% market share, despite a majority of 96% local firms. 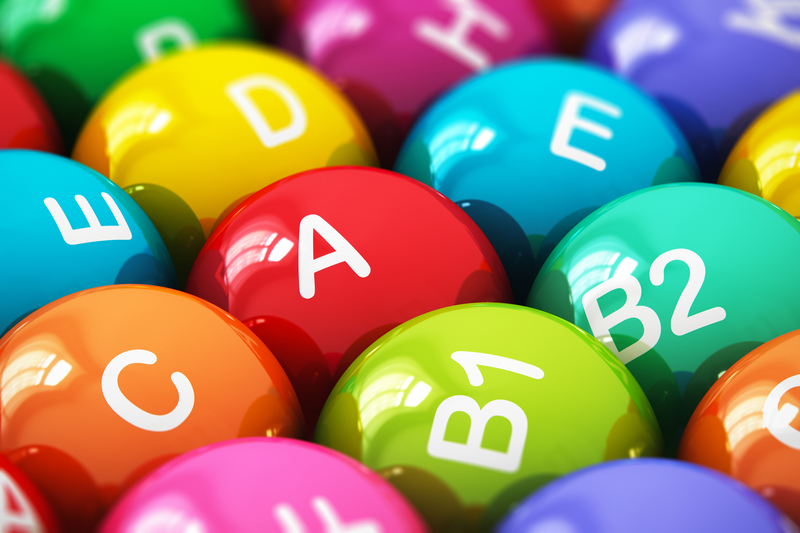 It is not limited to Vitamin categories, but health care consumption has a range of demands. Develop segmented products to achieve different but specific needs for certain Chinese consumers. There are much more functions of VDS targeting different customers, including but not limited to immune system enhancement, losing weight, having a clear and soft skin, and pregnancy health. Also, companies have adapted their ingredients or formula and foreign branding to meet local’s expectations. To enter China market by selling in the offline store or pharmacies need a series of actions to acquire the permission. There is a certificate called “Blue Hat”, standing for high-standard health care products are admitted by China authority and are allowed to sell the registered kind of product in China. However, to pass the China testing is not an easy task, nor a fast one. The products sent to the supervising institution to test and then a period for testing report review, afterward, comes another run of testing and reviewing. Normally, it takes over 2 years to get permission to sell health care products in China. But under the circumstances, it is too slow and too late. Cross-border E-commerce plays a comprehensively different scenario that it is not limited to obtaining a certificate to sell online. Rather, with few steps, and some simple documentation, a virtual store is established. According to consumer behavior in China, digital purchasing takes a bigger part that E-commerce brings lots of traffic and can even overcome offline selling. HOW THE CROSS-BORDER E-COMMERCE IS LEADING THE TREND? 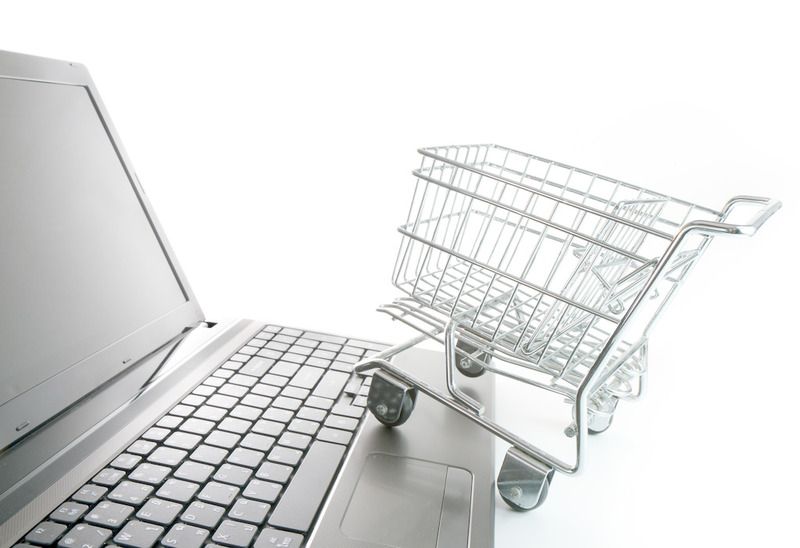 According to the information on China industry Channel, cross-border e-commerce market is expanding rapidly. Its revenue in 2015 is 90 billion to 190 billion in 2018, a growth reach 38%. 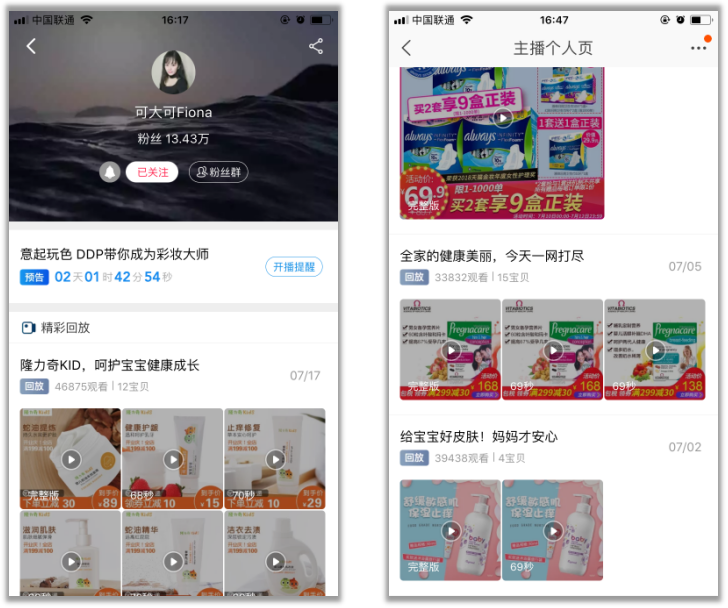 Also, health care products ranked the 3rd places in cross-border e-commerce by popularity, followed by the first place cosmetics and skincare products and the second one, mother care products. Also with the great support from the government, cross-border trading become more and more popular with way more people investing in this field. Considering above situations that products registration takes lengthy process, uncertainty on approval, ever-changing regulations in China, e-commerce seems much easier to run without a license but an approval from the platform is enough and more profitable that China netizens are over 900 million and a growing number of e-shoppers to more than 250 million. Australia brand “Blackmore” has succeeded in China market through E-commerce. Chinese people don’t know this band 2 years ago, but by gaining e-reputation and building their E-commerce store on Tmall, the China biggest e-commerce platform, this brand stretch to every corner of China. Right now, everyone knows this Australia brand and their online selling keeps impressing numbers. To choose a well-known platform with an outstanding reputation is the right action. 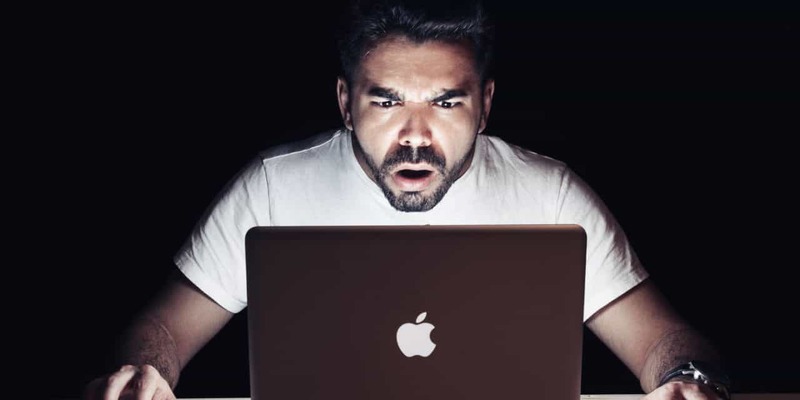 Since normally Chinese people search products on two main platforms directly, to publish on a small and unknown platform attract little traffic. There are two well-founded and authentic e-commerce platforms in China; one is JD, and the other is T-mall. As Chinese people are totally focusing on quality while buying international brands, a platform associated with authentic and genuine products makes Chinese feel reliable. 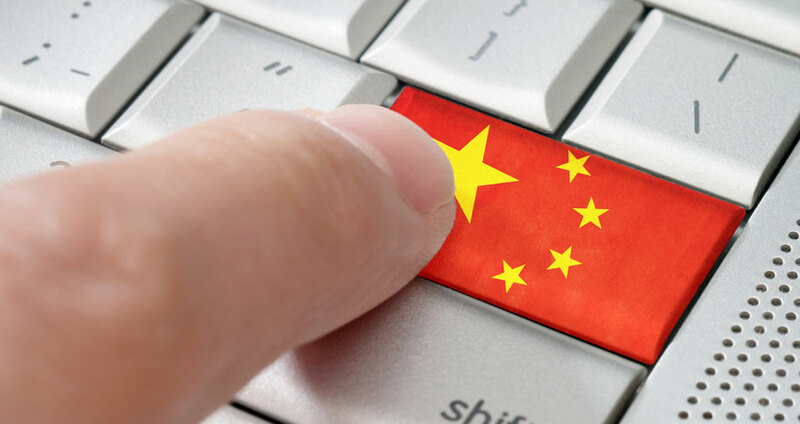 There are plenty of cross-border e-commerce platforms in China, instead of using a well-known international platform such as Amazon, to operate on a localized but reputable platform is the key. Tmall has its strict policy when picking the brand to open on their platform. 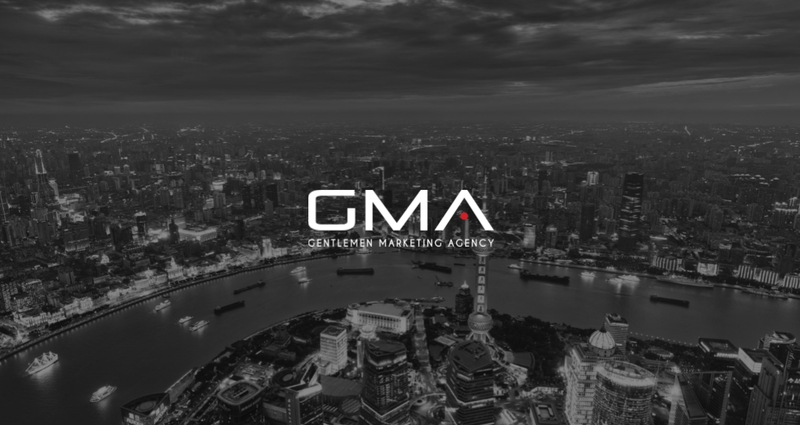 This is to ensure the quality of their platform as well as to guarantee the authentic value of brands. That is why more and more health care international brands would like to establish a store on Tmall since it delivers a trustworthy image of the band that can attract lots of traffic. Can’t wait to open an online store on Tmall? Below are some operation instructions and techniques to know. As an open e-commerce platform, Tmall provides infrastructure to decorate your e-shop, as well as resourceful access to hundreds of thousands of shoppers. 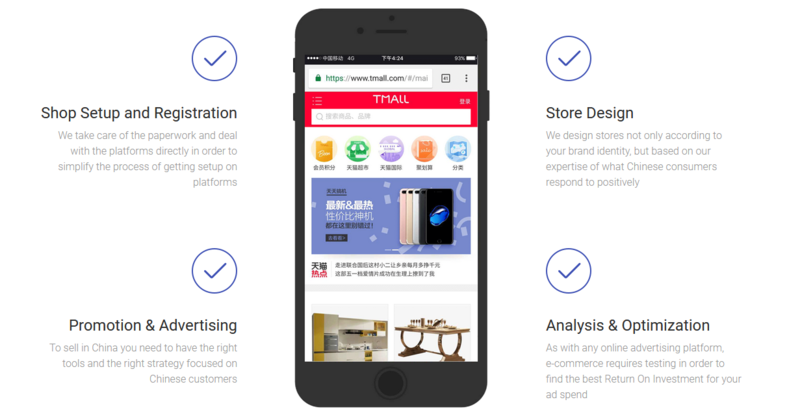 Managing your Tmall e-shop is much like operating your own B2C website, there is plenty of set up design to operation to fulfill your need and accomplish logistics. Even with lots of autonomous decoration helps, it is more welcomed to tailor-made your store in the top banner, products menu, and the product image to attract more traffic. A well-designed store and customized advertising/marketing strategy are on the top of the list. Vitabiotics has entered China market by increase invisibility, reputation and building their e-commerce. Now, it is a popular brand for pregnant Chinese and purchases the products on their official Tmall Global. Let’s take a look what effort they make to reach success. It is emphasized lots of times that international brand need to keep announcing their western identity to customers. Foreign brand is equal to high-quality. Thus, Vitabiotics take western people for the commercial to show this is a renowned foreign brand. All the product images are present in English and keep mention the British identity, British style products to prove this is a British originated brand. The brand highlights the establishment and development in the company introduction. Tell a story of a long-term established enterprise and over 100 countries they have reached so far. This makes customers believe this is a trustable brand since it has built so long. Listing a number of rewards and certificates in health care can win Chinese’s trust also. That indicates to the customer the products passed abundant of testing and reviewing and purely safe and efficient to body, unlike those fake Chinese advertising. Vitabiotics also provide professional information association to pregnancy and baby care to help fresh parents to take care of their children. With these professional materials, the brand stands for a more authentic role. People take the advice and buy their products. Each product introduction page clearly stated, to every details of the products and the volume of each ingredient. It makes customers feel more comfortable when knowing what they are taking in. Vitabiotics has an extensive and multiple ranges of products for the different customer, divided into baby, mother, adult man and the elderly. You can find different categories on the front page when entering the store. By clicking different topics, it indicates the expecting type of products with wasting too much time on browsing. Product introduction is in Chinese language and Chinese norms are applied to directly attract Chinese customers. Customers can get a better understanding of the products and feel this is close to their daily life. It shows on the ordering page how the products transport from England to China tax-free warehouse and then to your home. The logistics are so well-established that only takes 3-7days to the destination from overseas. As well, customers can monitor the logistics status after making the purchasing. This is really important to Chinese people because they are reluctant to wait too long for the products delivery, otherwise, they will give up the purchasing. To operate a Tmall store in China is not difficult but to make it succeed is much harder. It is not just about decorating your e-shop but knowing how to market it in Chinese way and how to brand it to gather high reputation. In addition, industry differs, strategy vary. We have more than 5 years’ experience and services for over 300 customers, not to say in the health care industry, we have a wealth of experience attracting middle class and urban customers. My company is looking to sell health products and services in China. Please advise how you can help. Please contact me as I would like to find out how I can sell my products in China.